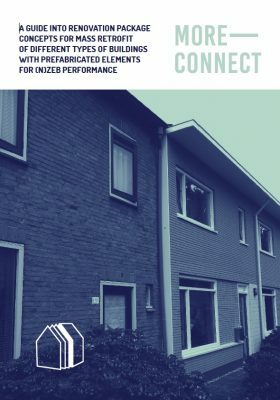 The Housing Europe has published highlights from the ‘Retrofit Europe’ Conference! 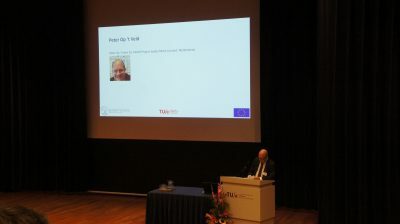 Review of SBE19 NL international conference ”Retrofit Europe”. New Newsletter on Czech Real Life Learning Lab progress. Estonian demonstration building was opened by minister and rector of TUT. Estonian demonstration building official opening.